– What’s new in Gradle 5? – Special Panel Session – What kind of activities are overseas Java community engineers doing now? – Testing Java Code Effectively. video. slides. – Testing Java Code Effectively. slides. – Making the Most of Your Gradle Build. video. slides. 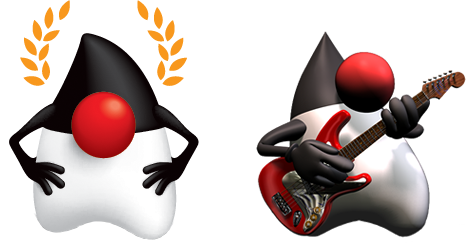 – Java libraries you can’t afford to miss. video. – The JavaFX Ecosystem. video. – Gradle Glam: Plugins Galore. video. – Groovy Puzzlers: S03 The Unstoppable Puzzlers Hit Again! – The Groovy Ecosystem. video.